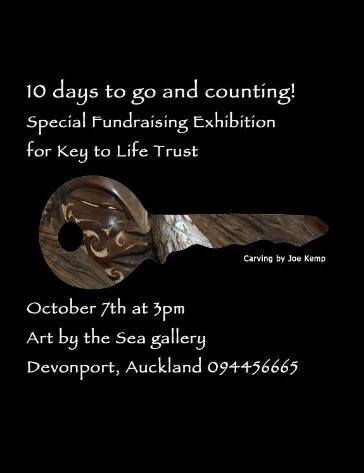 An exhibition of diverse and original artwork by NZ artists in support of Key to Life Charitable Trust and mental health week. Opening night: performances by established and emerging NZ poets and musicians with NZ comedian Mike King to MC! 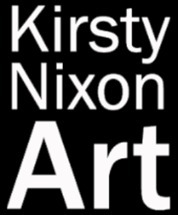 All artworks on display will be a part of the fundraiser, including many new pieces created especially for this exhibition.